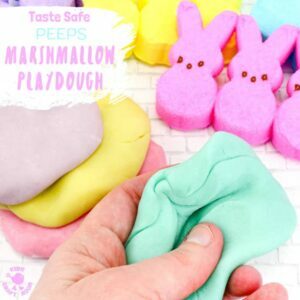 Kids will have hours of fun with this Taste Safe Peeps Marshmallow Play Dough. It’s fluffy and soft, smells good and the colours are gorgeous pastels. 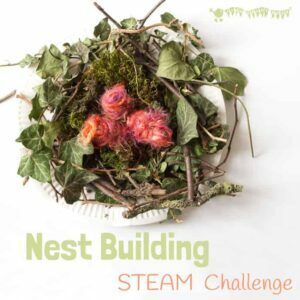 A truly multi sensory play experience for kids of all ages. If your kids enjoy modelling materials like play dough then you’re going to want to introduce them to Sugru the world’s first moldable glue! It’s amazing, sticking to almost anything and turning into a strong, flexible rubber! 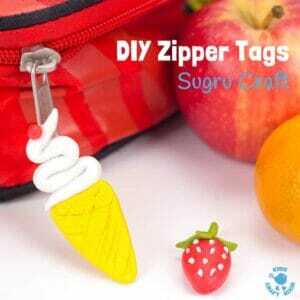 We used it to make super fun Zipper Tags for the kids’ lunch boxes and school bags. 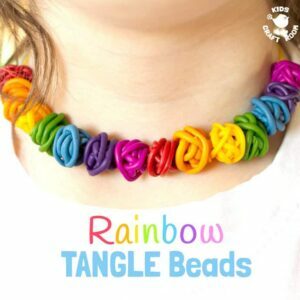 These Gorgeous Rainbow Tangle Beads are easy enough for kids and grown ups to make. They are so colourful, fun and quirky and always look amazing! 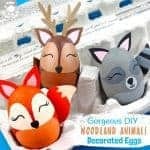 Grab your polymer clay and come join the fun. Do your kids enjoy playing with water? 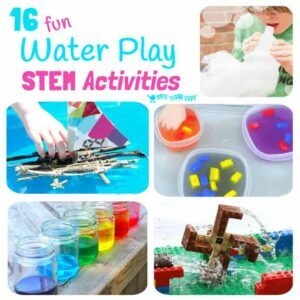 Here are 16 exciting STEM activities based on fun water play ideas that kids will love, love, love! 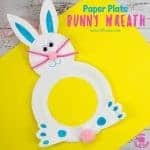 All of these water play STEM projects will get kids immersed and hands on with the important curriculum areas of Science, Technology, Engineering and Maths. 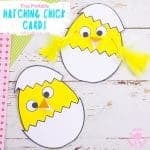 Perfect educational fun for Summer! 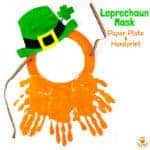 Are you looking for Olympic crafts to get kids interested and involved in this exciting sporting event? 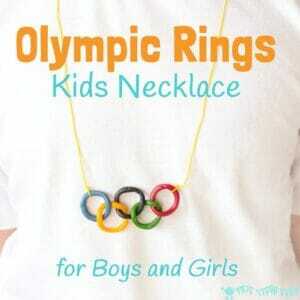 Boys and girls will enjoy making and wearing this colourful Olympic Rings Kids Necklace. 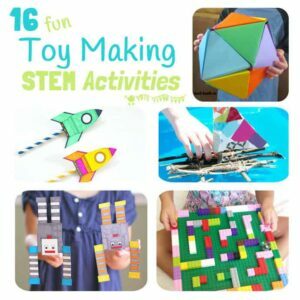 Inspire kids to develop skills in Science, Technology, Engineering and Math with these 16 Toy Making STEM Projects. 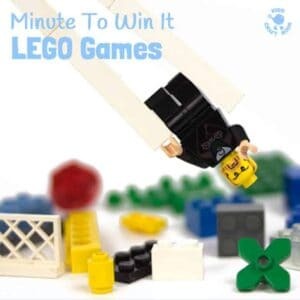 Kids will love to make, learn and play!